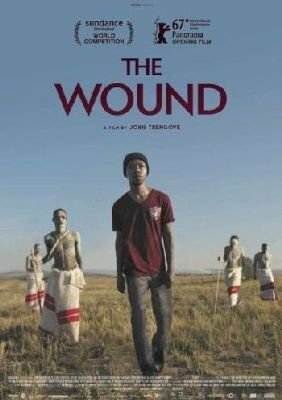 Xolani, a lonely factory worker, joins the men of his community in the mountains of the Eastern Cape to initiate a group of teenage boys into manhood. In addition to serving as a mentor to the boys undergoing the ceremony, Xolani looks forward to the annual tradition due to the fact that it provides him the opportunity to reestablish his sexual and romantic relationship with Vija. But when a defiant initiate from the city discovers his best kept secret, Xolani’s entire existence begins to unravel.